It’s the 20th anniversary of Diablo. Patch 2.4.3 is almost here at any day with its anniversary event. While the specific date is still unknown, Season 9 will hit on Friday. 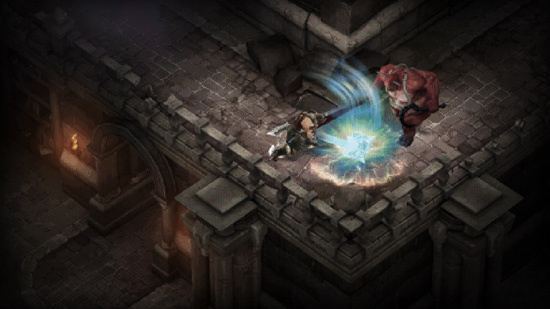 Along with the new season and patch, comes back our power leveling service for Diablo 3. Character Leveling, Paragon Leveling and Hot Packages are all provided by our professional team with fair prices. Come and join the Diablo anniversary party.